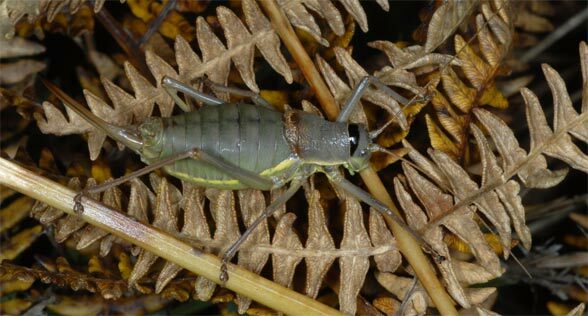 Ephippiger persicarius inhabits particularly Pteridium aquilinum-slopes, scrubby pastures, forest edges and other richly structurized, sunny habitats. 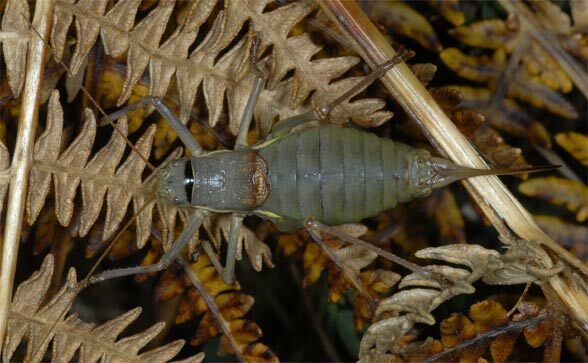 The adults are found from July until well into the autumn. 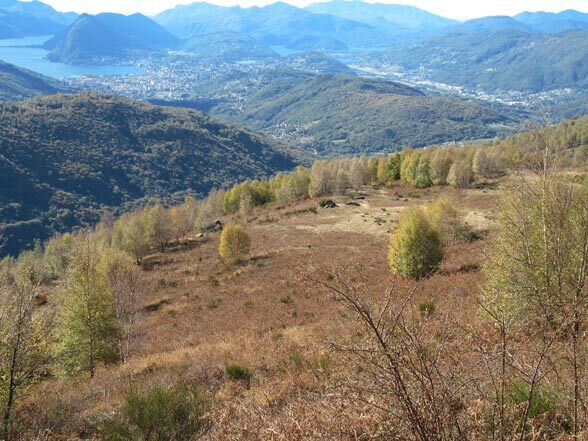 Adults can be still encountered on sunny days after the first frosts, such as in late October 2007 at 1100m above sea level on Monte Bar (Ticino). 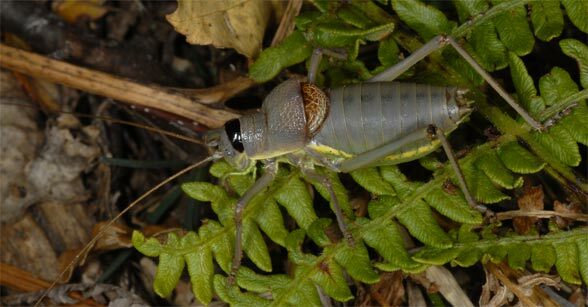 The males reveal themselves by their loud stridulation, which consists of single, sharp double sounds. 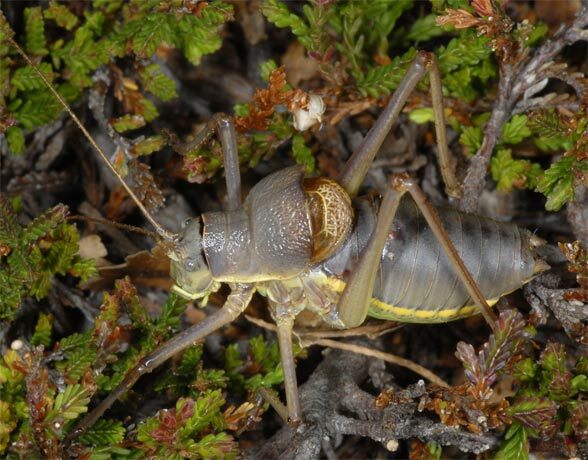 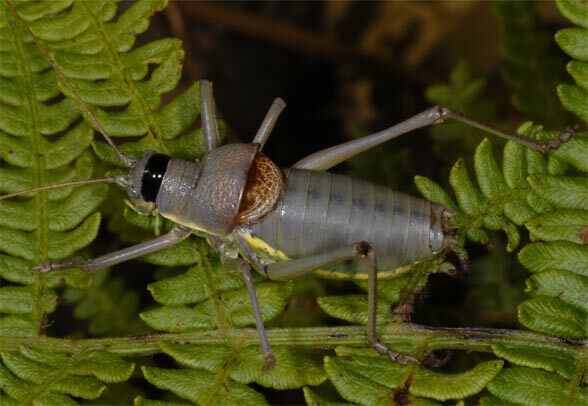 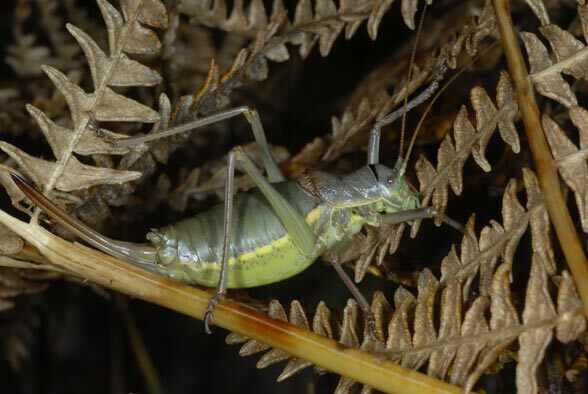 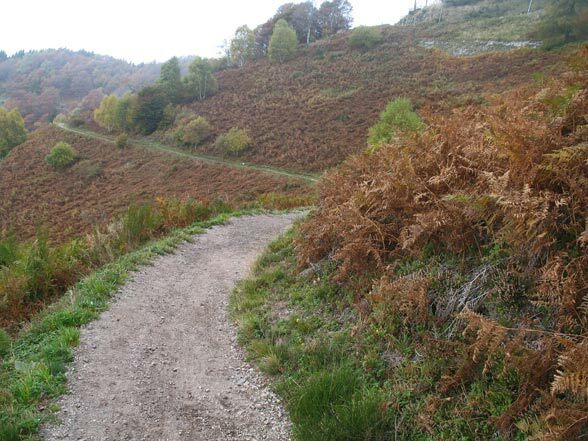 Ephippiger persicarius has been pushed back significantly at lower altitudes (reforestation, agricultural intensification and overbuilding), but is still more common in higher elevations up to 1700 meters above sea level. 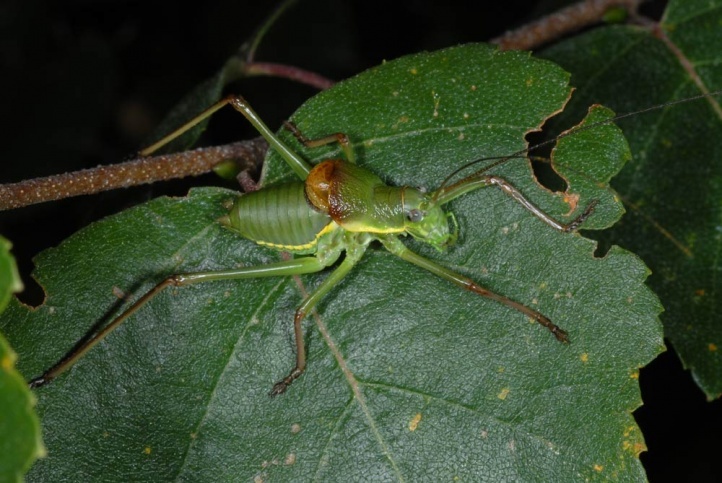 Ephippiger persicarius is endemic to the Southern Alps and extends from Northwest Italy across Ticino to Istria.